Preparing for a big family vacation is always stressful – but planning a family cruise has its own unique challenges. After all, if you forget something in the middle of the ocean, you’re sunk! 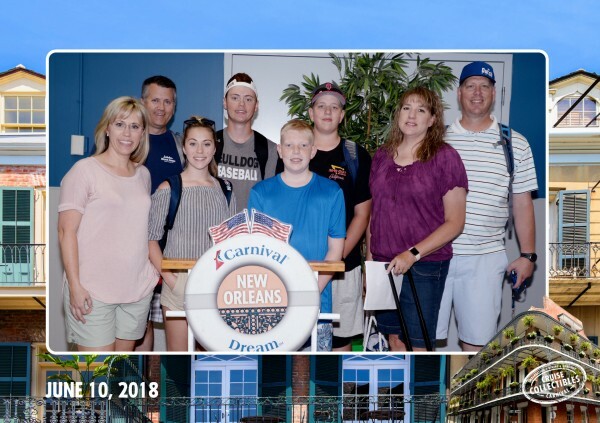 Our family has cruised multiple times – sometimes with adults only and others as a whole family. But no matter the circumstance, we've always has great success going with bigger parties – especially when kids are involved – because everyone has a buddy. 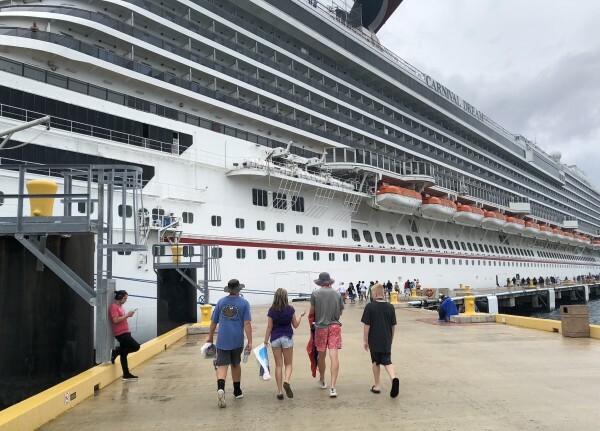 Some run around the ship while a few more join in the activities but – with enough people – adults can chill out by the pool guilt-free while their kids are entertained and safe. That's a parenting win! 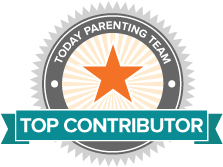 I'm no expert, but I am a mom who has learned a lot about cruising. Here's some of the advice I give my first-time-cruiser friends when they ask. 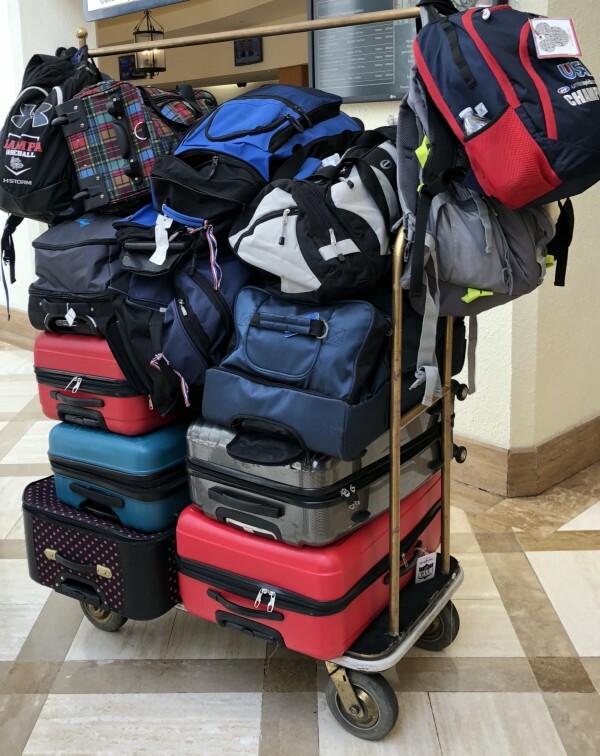 The first time I boarded a cruise ship, seeing the bags show up outside our cabin – one at a time over the course of hours – was like playing the longest game of bingo in history. We ate, drank and enjoyed the onboard activities while constantly checking our room because we didn't want our bags sitting out in the open too long. It is kind of amazing that the crew can deliver thousands of bags in a matter of hours. Be sure you keep everything you might need for the first afternoon in your carry-on, including everyone’s swim suit, shoes and sunblock! You don’t want anyone waiting on luggage to get to the fun! Your boarding ticket onto the ship is a card that doubles as room key and is linked directly to your credit card for on board purchases like amenities, soda, alcohol and souvenirs. This is not something you want to leave lying around. A great way to keep kids from losing their ship card is to put it on a lanyard. We buy our lanyards ahead of time – they can be purchased onboard, but they cost quite a bit more than on land. The ship concierge is usually happy to punch a hole in the card for you to put on your lanyard ring, giving you one less thing to keep up with. Unless you have an international plan, cellphones won't work in international waters. Even if you don’t intend to use phones on your cruise, be sure to turn your roaming off. You don’t want to come home from a fun family vacation to a $4,000 cell phone bill! Yes, it happens. With kids going in different directions, cruise lines have made it a little easier to keep tabs on your tweens and teens. There are a variety of onboard options for a fee. You can rent walkie talkies or bring your own. Cruisers on select Disney Cruise Line ships have access to “wave phones," which can be used on board the ship. If you’d rather stick to your own devices, the major family cruise lines have their own apps where families can chat with each other, view the onboard activities and look at the ship deck plans without incurring international roaming charges. I recommend taking a moment before embarkation day to download the app associated with your cruise line and get familiar with it. One bottle of sunblock is great for an afternoon at the pool, but on a week-long trip where you’ll be exposed to sun, sand and water all day long, your family will need to re-apply dozens of times. Don't be one of the lobsters with crazy sunburn lines, showing up to formal night with raccoon eyes from your sunglasses – it will ruin the rest of your cruise, and certainly your photos. Plan accordingly, because on board the ship the cost of sunscreen is three to five times the cost on land. For a week-long cruise, you’ll want at least one 16 oz. bottle per person. Aside from any prescription medications, you may need something in case of emergency. The most commonly purchased items aboard ship are motion sickness medicine and stomach aides. We thought we were fine since neither of our kids have ever been car sick – turns out boats and cars aren't the same. 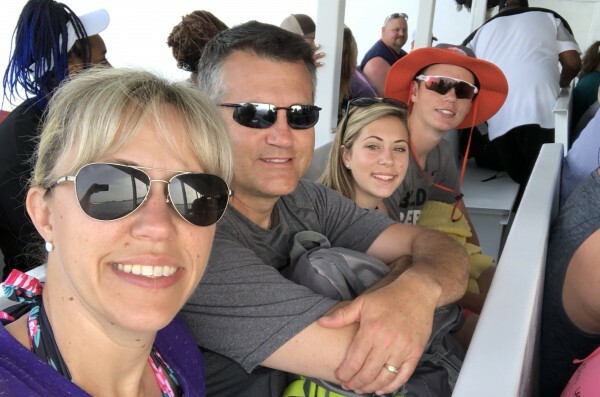 Our daughter felt sick on day one – in the middle of the ocean – and I didn't even blink when paying $20 for four pills of something she had never taken before, in hopes it would work. Do yourself a favor, plan ahead and bring a few "just in case" medicinal items you know your family can already tolerate. The ship pools are filled with sea water, so don’t forget the swim goggles for your kids. Nothing interrupts mom and dad’s lounge time like kids unexpectedly coughing up salt water with burning eyes. 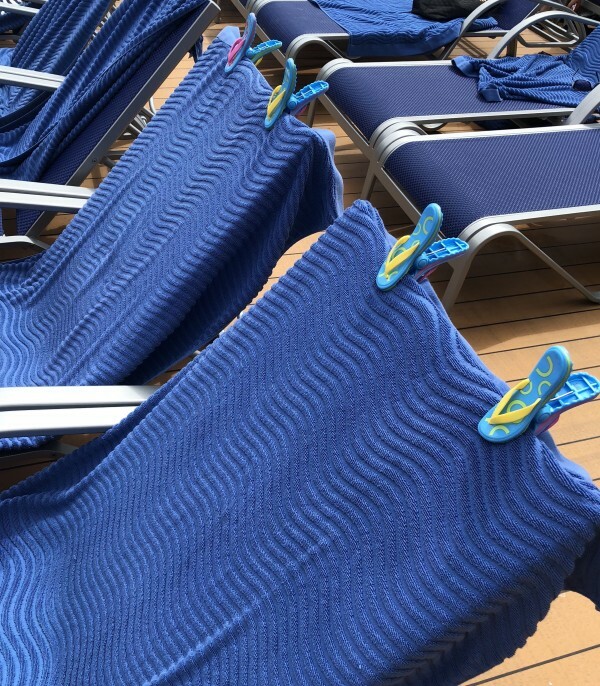 Deck chairs are at a premium on sea days, so bringing along a few clips to hold up your towel in place will keep you from constantly adjusting every time you move an inch and help save your spot if you need to get up to tend to the kids for a moment. Also, it doubles as a great check-in spot when everyone has the same towel. First time cruisers always tend to overpack. Add teenagers to the mix, and your stateroom closet will be jam packed in no time. Add a teenage girl and you can forget about it – I'm speaking from experience. Space is at a premium no matter how upgraded your room may be, so consider bringing extra hangers from home to give yourself more storage options in a such small space. Sodas and bottled water are not included in the cost of the cruise. Many cruise lines will allow you to bring a small amount of soda and water, and in some cases, wine on board. We thought we'd be fine since our kids don't drink that much soda in our daily lives, but after being in the sun all day, the ship water not tasting that great and an ounce of "Go ahead! We're on vacation!" – we had ourselves a hundred-dollar-soda-bill before we knew it! 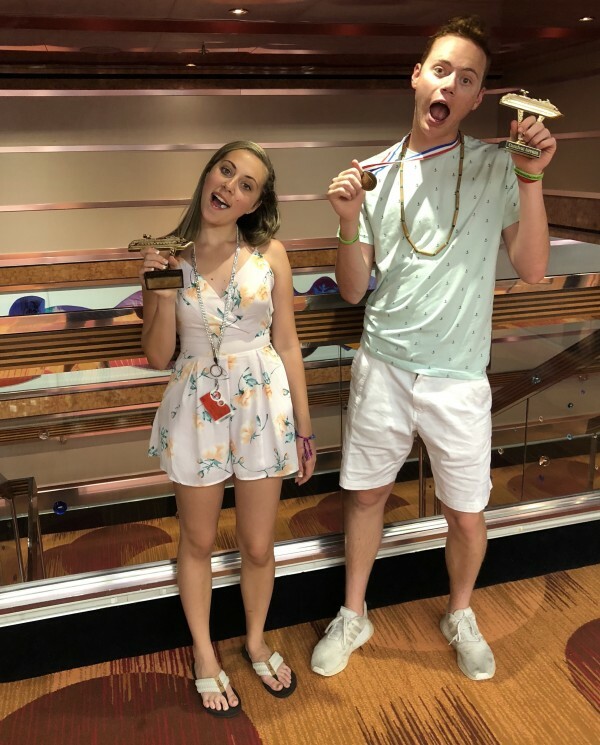 We were smarter on our second family cruise and brought the allowed amount of soda – we figure it saved us a few hundred dollars in ship drink prices. Every cruise line has a team of photographers tasked with helping you capture your vacation memories. Let them take them take your picture! You aren’t required to purchase them, but it could be one of the few times you get everyone in a picture at the same time. Long-armed selfies are cute and all, but someone is bound to be chopped off. Equally important – get mom out from behind the camera. She needs to show up in your family vacation memories as well. A note to moms: We get it, you don’t like the way you look, but your family does and you need something to prove you went on the trip too! Otherwise, no one will know how brave you are. Get involved! Your cruise directors think of every possible way to keep you and your family entertained, and they have something for everyone, including clubs and camps that involve supervised activities tailored to your child’s age. Before you embark on your trip, check out your cruise ship's schedule of activities and note things you and your kids hope to try. 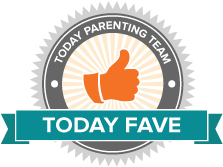 Whether it’s your first time on a ship or you’re a cruising veteran, if you're setting sail with your family this summer, be sure to share your experience with the TODAY Parenting Team as we help each other survive summer vacation together.